Filipino journalist and television host who presented on TV Patrol Weekend from 2006 to 2011 and Umagang Kay Ganda from 2007 to 2013. He attended the Ateneo de Davao University in the Philippines. He became a sportscaster for the Metropolitan Basketball Association in 1998. He had three sons named Juan, Joaquin and Javier with his wife, Joanna Gomez. 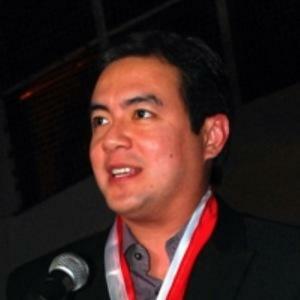 Paolo Bediones is another well known Filipino newscaster and television host.